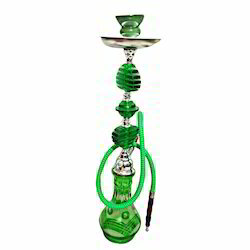 Leading Exporter of traditional hookah and shisha hookah from New Delhi. With the help of our professionals, we are engaged in offering our clients a wide range of Traditional Hookah. The offered brass hookah is designed with supreme quality material & innovative techniques which make it more attractive. 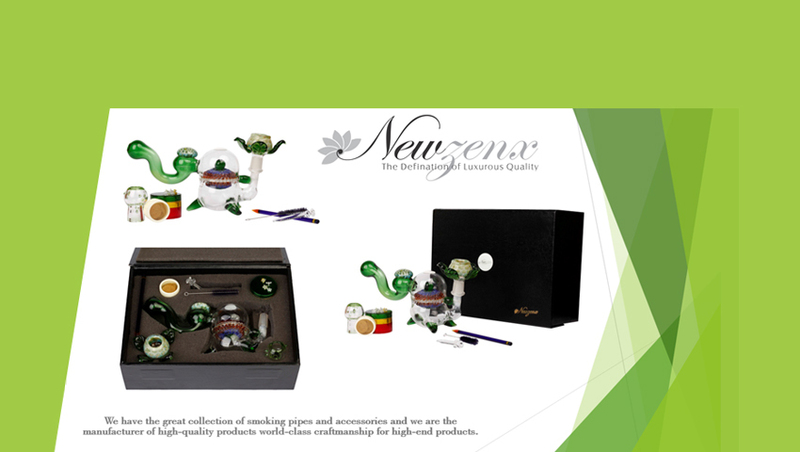 Our given brass hookah is provided in different stipulations along with different designs to choose from. Our customers can purchase this brass hookah from us at affordable rates.